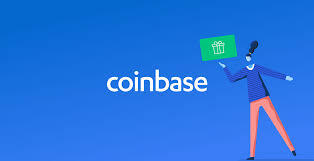 According to a statement released on April 10, Fidelity Digital Assets, the Digital Trading and Holding Platform, appointed former Executive Director for Coinbase as Director of Sales and Marketing. Christine Sandler, former head of institutional sales at Coinbase, the leading American cryptocurrency exchange, joined Fidelity as a sales and marketing manager. As such, Sandler would drive the expansion of Fidelity Digital's assets to new markets and assume responsibility for institutional customer service. Sandler also worked as the head of electronic shares sales in America at Barclays Investment Bank and Executive Vice President and Global Sales Manager at NYSE Euronext. She also served as the sales and sales manager for Merrill Lynch and worked as a quoted buyer. Fidelity digital assets have been put on the internet in early March, with a selected customer group. 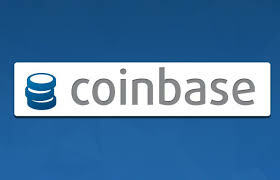 The company stated that "we are living with a select group of eligible customers and we will continue to grow slowly." Tom Jessop, director of Fidelity Digital Assets, said the company is still working on different parts of the platform. He noted that although some users are on the platform since January, others can wait until September because "they depend on the facts and the situation of each client." Earlier in the day, Cointelegraph announced that Mike Blandina, a former PayPal and Google engineer, joined the Bitcoin Trade and Care Platform (BTC) Bakkt as a production manager. Blandina will now run the company's efforts to bring about a reliable eco-system for digital assets and payment cases to make Bakkt's real applications for Bitcoin and other cryptocurrencies.